JBR Capital is the UK’s only independent finance lender dedicated solely to high-end vehicle finance, offering specialist classic, prestige, racing & supercar finance. We offer tailored finance options to private individuals and businesses, lending anything from £25,000 to £10m+ and to date we have loaned over £450m. 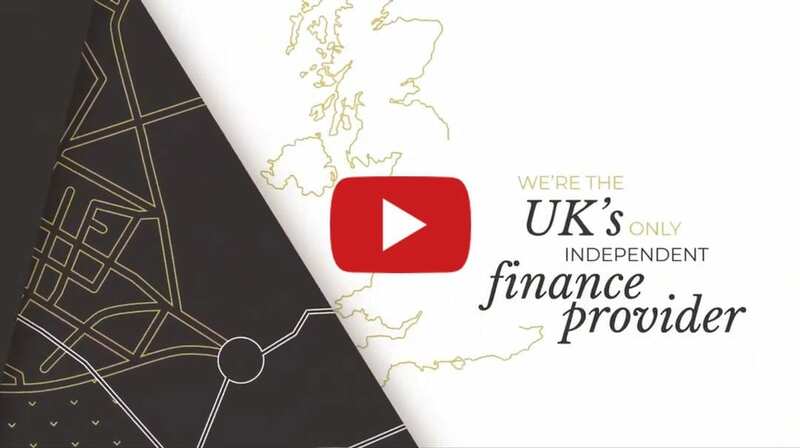 We pride ourselves on personal service, which means that we don’t just punch numbers into a computer and wait for an answer – we talk to you, using our expert knowledge to assist you and arrange a finance package to suit your needs. Talk to our expert team about your particular requirements. We like to say yes. See how much you can afford and explore how the payment types work. A quick and simple overview of your car finance credit score. Spread the cost of your dream supercar, classic or prestige car, with fixed monthly payments spread across an agreed term, typically three to five years. With no balloon payment, you own the car outright at the end of the term. A lease purchase agreement lets you make lower monthly repayments and settle the agreement with a final 'balloon' payment at the end of the term. Our expertise in high end cars enables us to provide realistic balloons. If you have little or no finance on your existing cars, you can unlock the capital in your car collection through equity release, giving you access to cash to pay for a new car, property or other investments. We can refinance finance agreements with your existing lender and arrange bespoke terms to fit your exact circumstances. We can also refinance your balloon payment at the end of a lease purchase agreement.